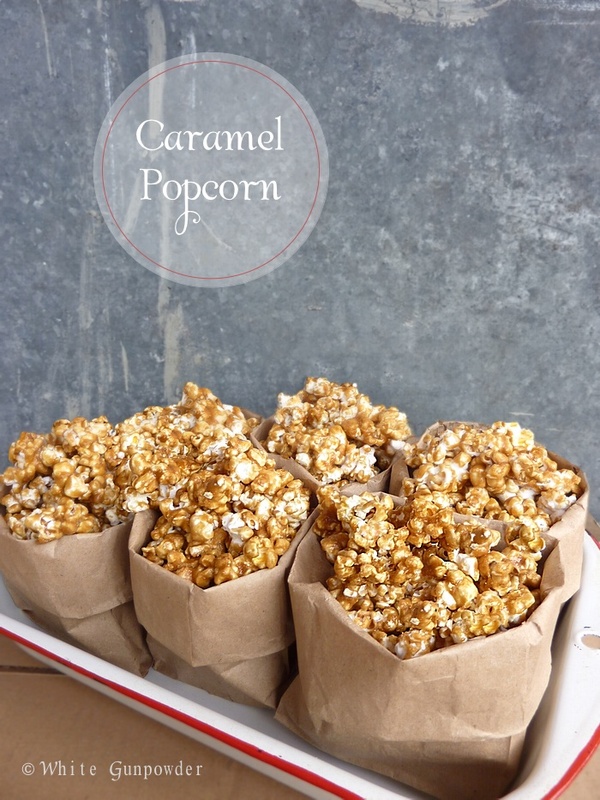 I’ve been making and eating TOO much caramel popcorn since Kim at Simply Domestic posted on her blog in November, 2013 the recipe for “mom’s caramel popcorn“. 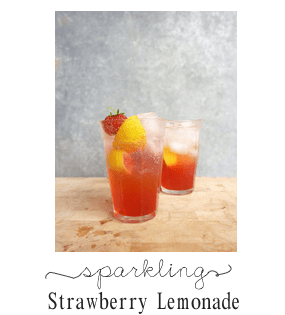 It’s so yummy good that it’s hard to stop eating once you start! Football and popcorn happen every Sunday at our house. Just one more week of the playoffs left before Superbowl XLVIII. It will be held on Sunday the 2nd of February. The four teams left are the Broncos, Seahawks, Patriots, and 49s. This year, three of the four teams happen to be our family’s favorites; I grew up watching the Broncos, Bill came from New England and our home is here in Washington State. It’s going to be an exciting and fun day. 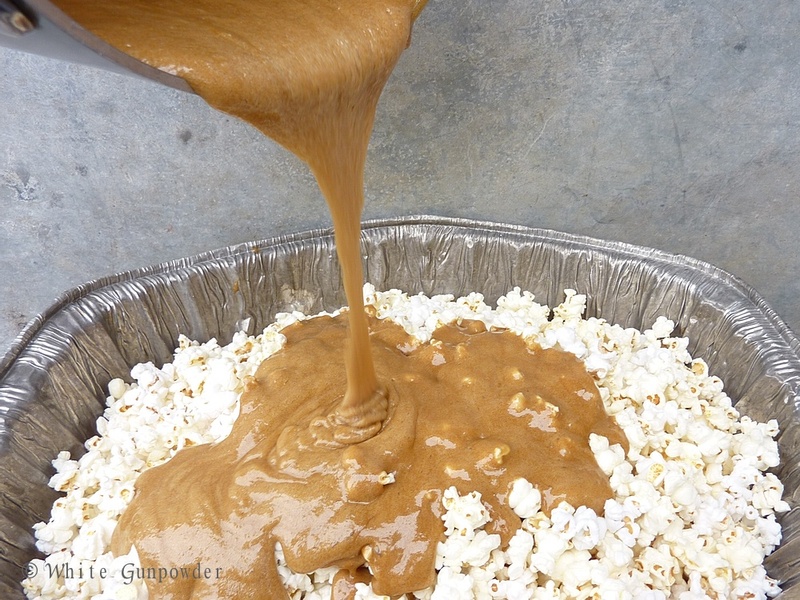 For Super Bowl XLVIII game day, I will be adding caramel popcorn to the “snack” menu. 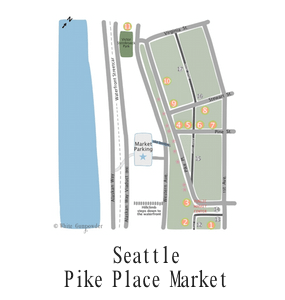 See last year Super bowl snack menu, Here. 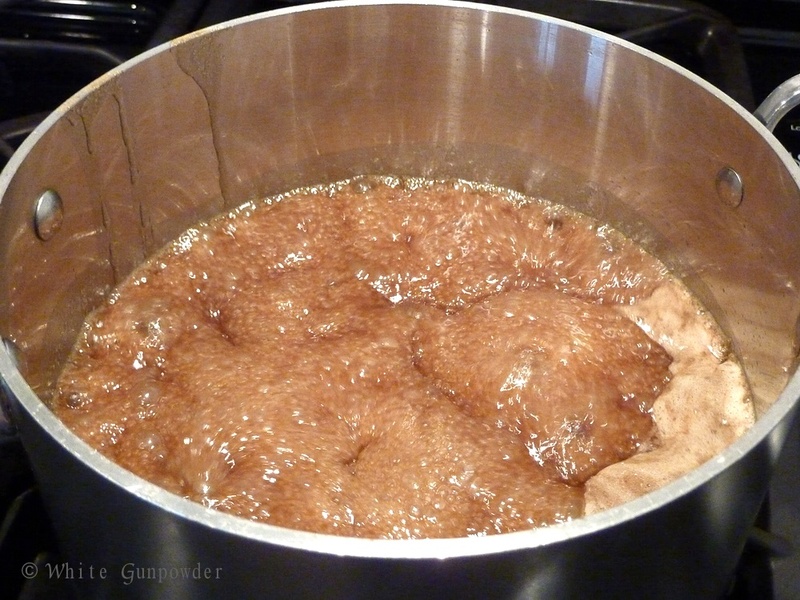 In saucepan, combine brown sugar, butter, corn syrup and salt. Heat the mixture on medium heat, stirring occasionally, until bubbly around edges. Continue cooking over medium heat for 5 minutes. 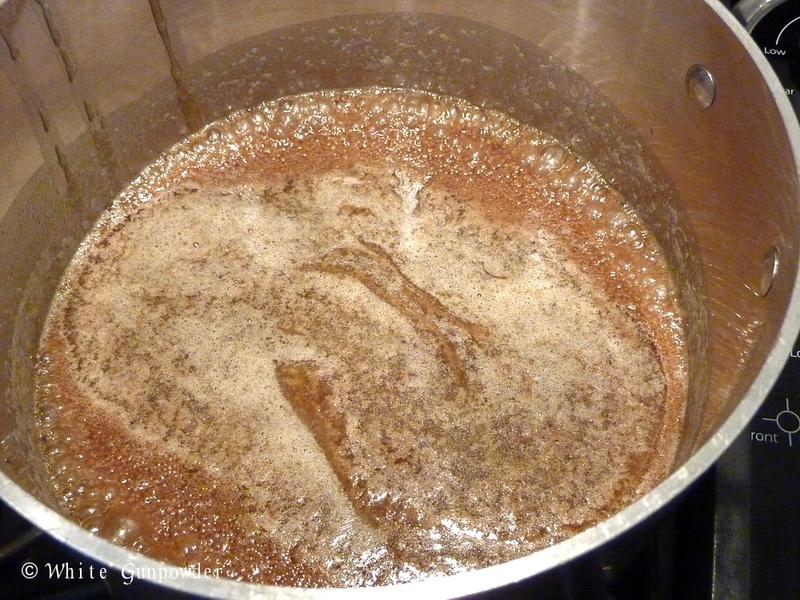 The mixture will double in size during this time. 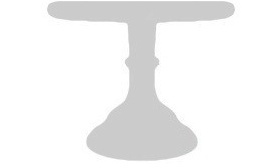 No need to stir, that’s optional. 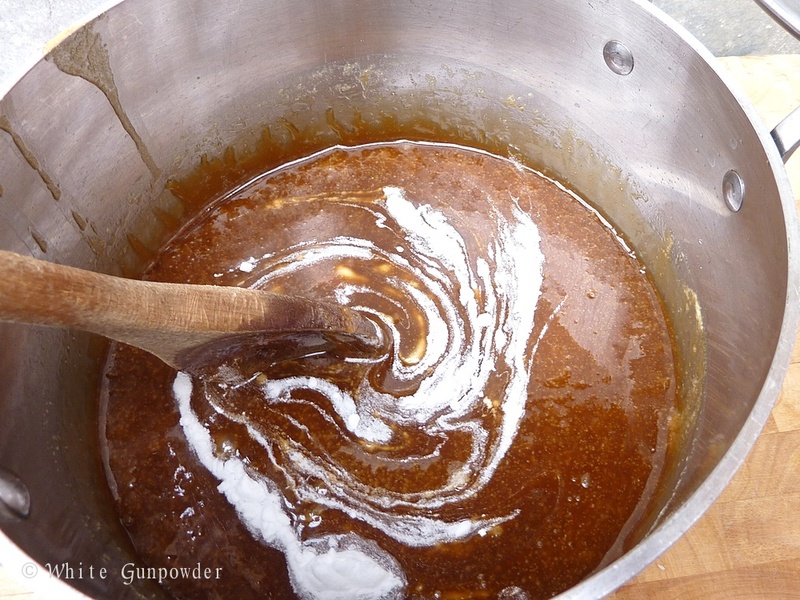 Remove from heat, add baking soda to the caramel mixture. 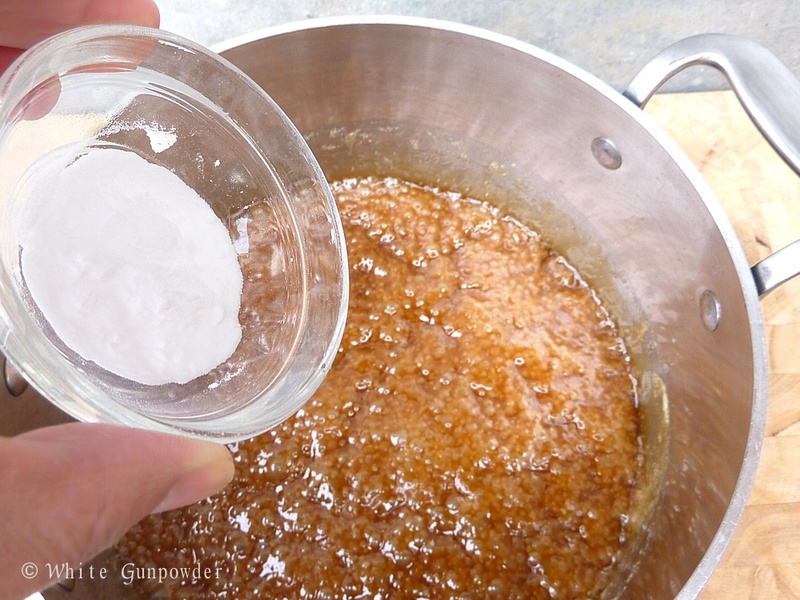 Stir baking soda into the caramel mixture. 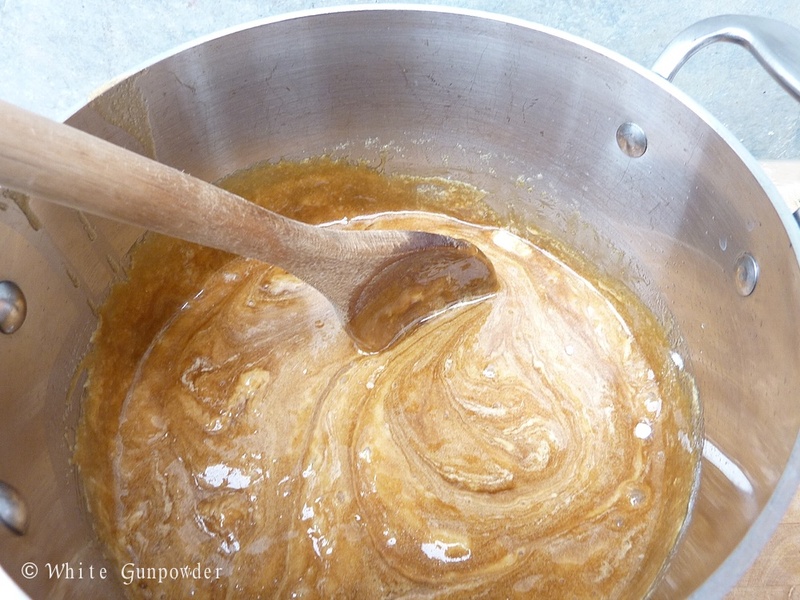 Continue to stir the caramel until foamy. Working quickly, pour caramel on popcorn. 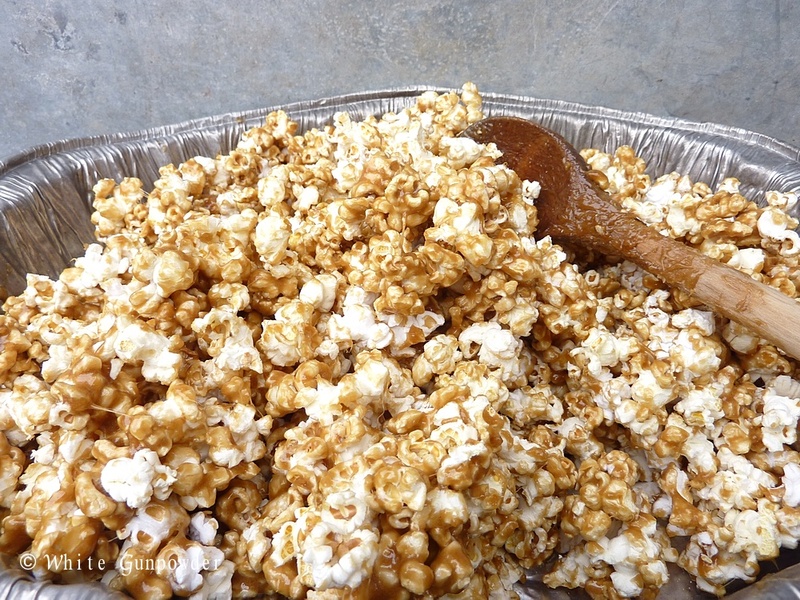 Stir popcorn and caramel together. 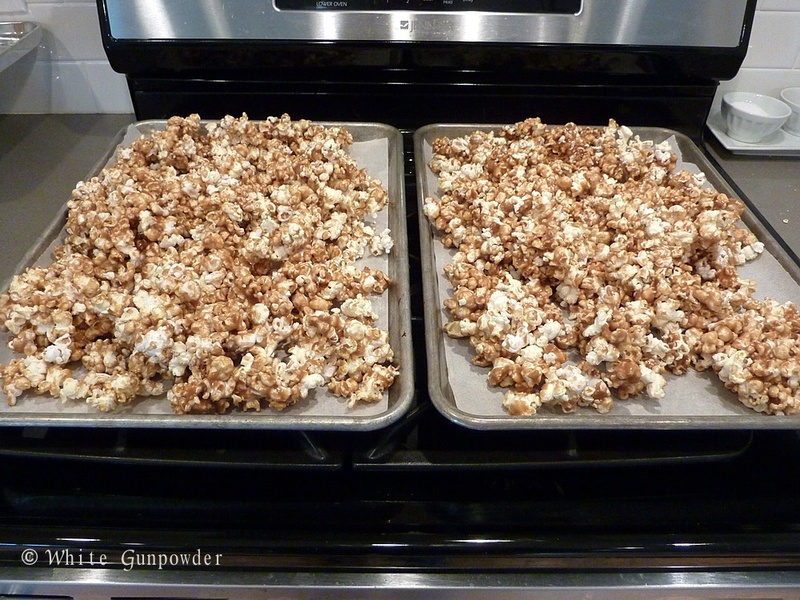 Divide caramel popcorn between two cookie sheets with sides. Bake 1 hour at 200º F, stirring every 15 minutes. Let it cool. 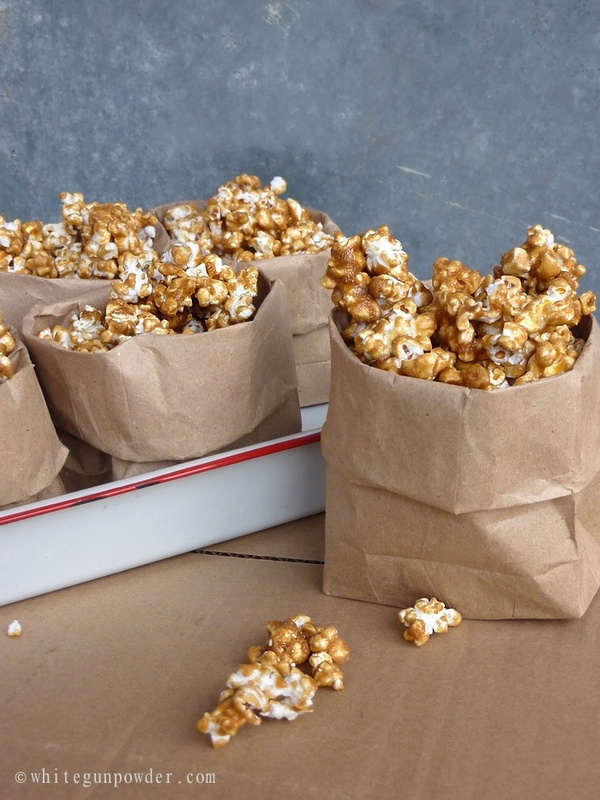 Store caramel popcorn in resealable plastic bags or a container with lid. 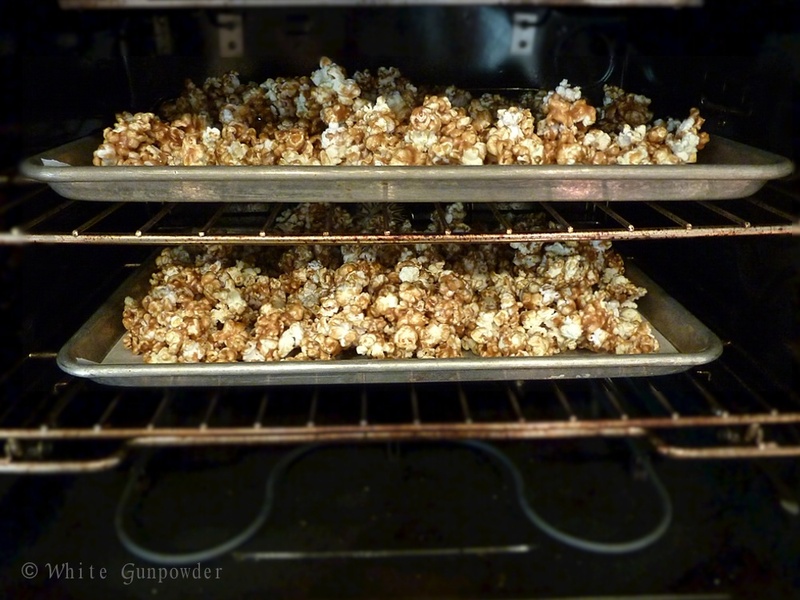 Thank you Kim for sharing your mom’s caramel popcorn recipe with us! 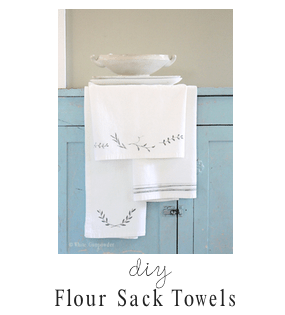 I love how you serve the popcorn in the bags…simple but so cute! 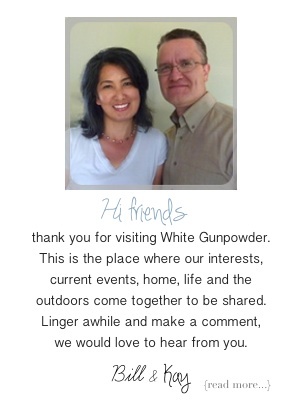 I’m so glad you liked my mom’s popcorn. 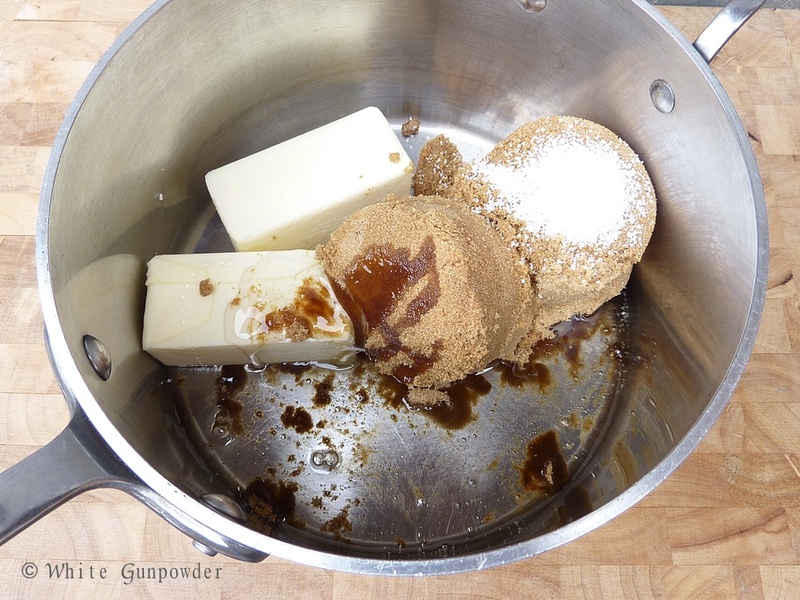 I think doubling the caramel is the best! 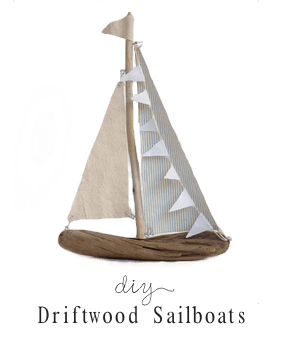 I made another batch of it this weekend! Thanks again Kim.